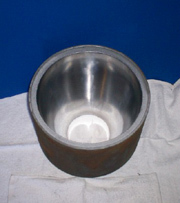 Welcome To Valley Plating! 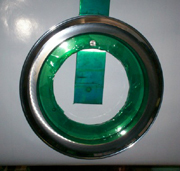 - Your #1 source for Industrial and Decorative Plating and Chrome. 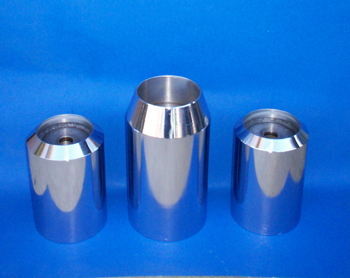 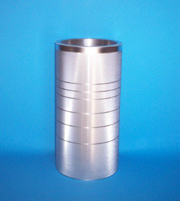 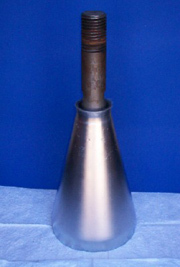 Industrial Hard Chrome has excellent hardness (Rc68-74), wear resistance and erosion resistance. 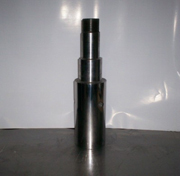 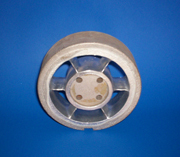 Has low coefficient of friction, and is resistant to heat. 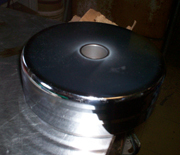 We specialize in polished Hard Chrome, a finish that enables certain operations to run more smoothly and adds longevity to the life of the part(s).